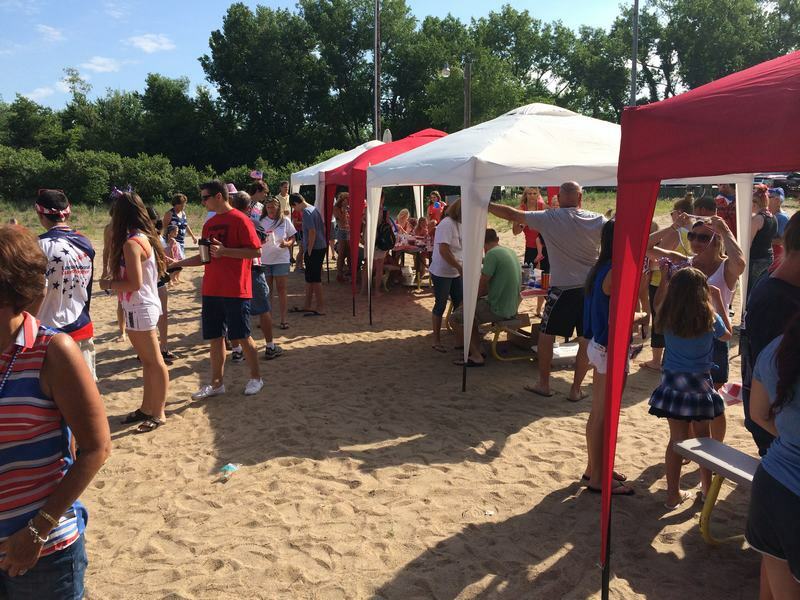 September 16th – Appreciation Party at Beer Bottle Beach – 7:00 p.m. Come say a “Thank you” to those individuals that were so instrumental in implementing the purchase of the lake! Enjoy cake, ice cream, and music! This event will be BYOB!